This data layer includes wells utilized for hydrogeologic studies conducted in WRIA 55. Well are categorized by the geologic formation in which they are completed. Data includes the latitude, longitude, and elevation of the well and the well yield. 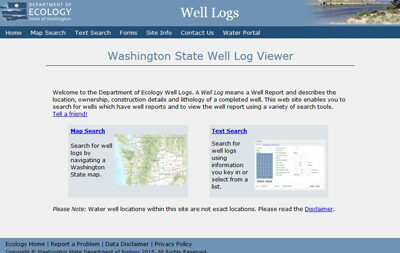 The "more info" link opens the well log on file (if available) with the Washington Department of Ecology.